Magellan Veterinary Stem Cells and its associates have developed a number of stem cell based therapies for the treatment of a number of diseases and conditions in dogs, cats and horses. Stem cell therapies are currently available for the treatment of canine arthritis and degenerative joint disorders, the treatment of tendon and ligament injuries in horses and the treatment of certain conditions in cats. Magellan believes that in regard to a number of therapeutic conditions, stem cell treatments will be more effective than traditional treatment options previously available. The initial focus of Magellan has been upon the treatment of arthritis and degenerative joint disorders in the canine population. In addition research and clinical trials in the equine (horse) setting has been focused upon the treatment and repair of tendon and ligament injuries. Arthritic conditions and skin allergies are major veterinary problems with dogs – particularly ageing dogs. The management of arthritic pain together with the treatment/repair repair of injuries to tendons and ligaments are some of the most frequent problem for horse owners and trainers. Stem cell therapies have been shown to substantially improve the quality of animal life by increasing mobility, reducing pain and effectively giving your pet a new lease on life. Our stem cell therapy is straight forward, quick to administer and non-invasive. Therapies can be performed on the same day. We have treated thousands of animals locally and internationally. Our results show over 90% success rate (improvements) usually within 5 months of the stem cell therapy. Some improvements are seen within a couple of days. While your pet/animal should recover very quickly from a stem cell treatment – normally within a couple of days at most – Magellan recommends that you keep your animal as quiet as possible for 10 days after the therapy. 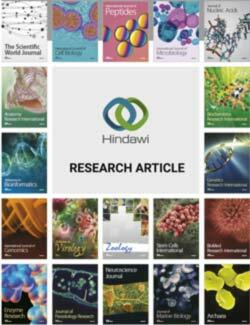 Are some stem cell therapies more effective than others? 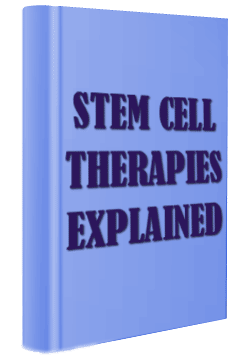 If you would like more information regarding Magellan Veterinary Stem Cells subscribe and receive our free complimentary stem cell therapies information booklet. This subscription will also allow us to keep you informed regarding any advancement in stem cell therapy developments that may be applicable for your pet. We will not spam you in any way, only keep you informed of any latest company news/breakthroughs that may be of benefit to your dog, horse or cat.